The College of Arts and Sciences has a wide range of departments and programs that make us a unique college. 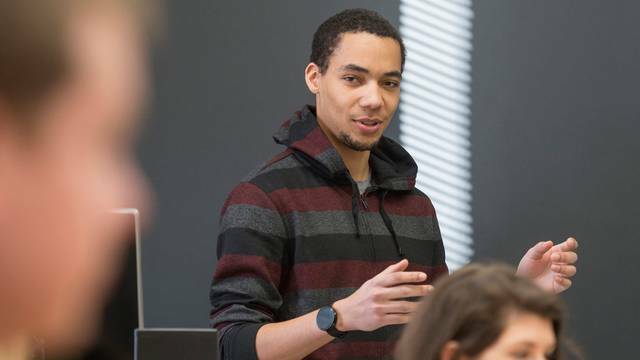 Although our majors and departments are diverse, what they all have in common is providing our students with an engaging liberal education, unique local and global academic opportunities, supportive faculty and academic resources. Not sure where to start looking for majors? 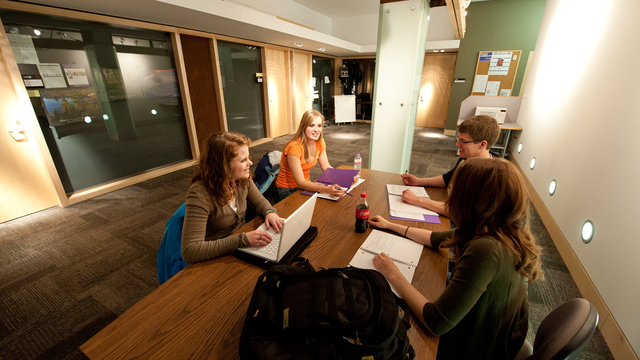 With 48 majors to choose from, the College of Arts and Sciences is a great place to start! Plus, if you have your own major in mind, we have the Liberal Studies major that allows you to design your own. The College of Arts and Sciences — through its departments and programs, liberal education courses, and high-impact learning experiences — prepares students for meaningful lives, exemplified by rewarding careers, active citizenship, and lifelong inquiry. 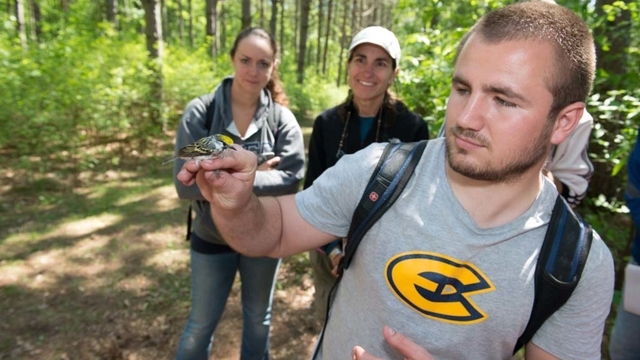 At UW-Eau Claire your academic experience isn’t just limited to the classroom. 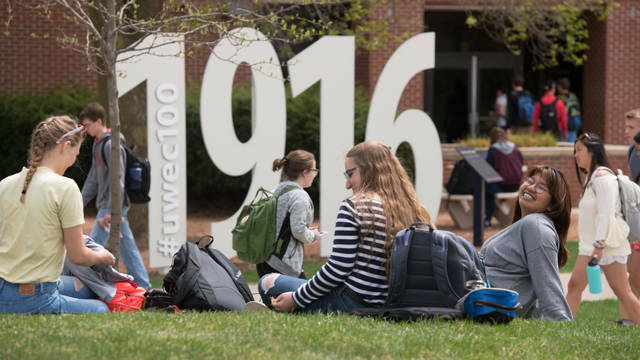 We have several opportunities and resources for our students that involve state-of-the-art facilities, connections with the community, and much more. At the end of each semester, the College of Arts and Sciences recognizes excellence in scholastic achievement by publishing the Dean’s List. Check out the Spring 2018 College of Arts and Sciences Dean's List recipients. Tayo Sanders’ journey from unsure freshman to Rhodes Scholar.